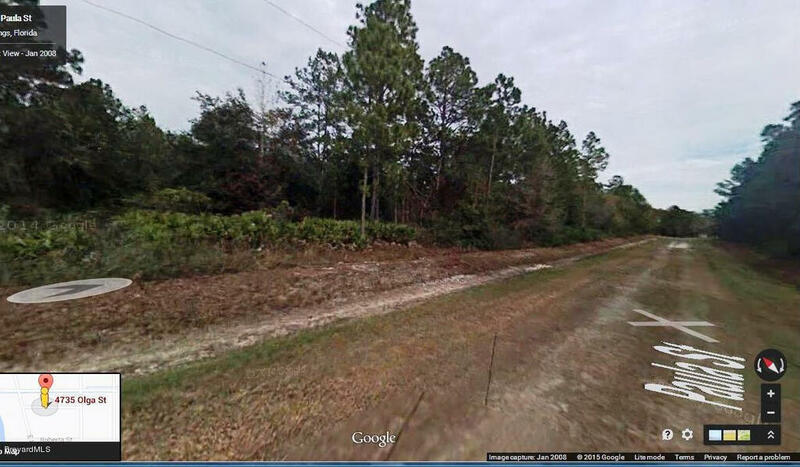 1.09 acre residential lot available in the Flagler Estates Subdivision of Hastings in St. John's County. 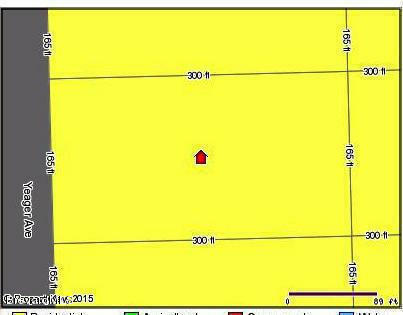 The property is located at latitude 29.648656 and longitude -81.45527. From County Road #204, continue on County Road #13 for 2.4 miles, thrn left onto Flagler Estates Buolevard, left onto Oliver Avenue and Right onto Olga Street. The lot will be on your left.